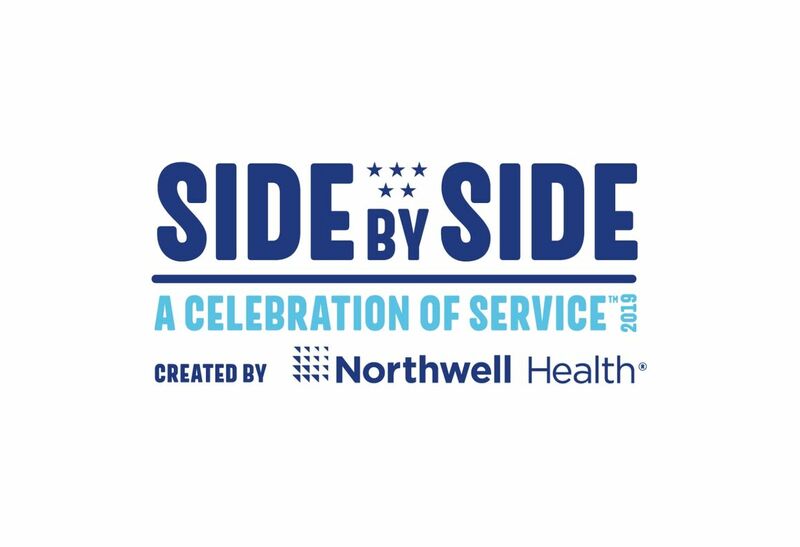 Today, Northwell Health announces a first-of-its-kind event honoring military service, Side By Side: A Celebration of Service™ created by Northwell Health, set to take place in Manhattan over Memorial Day Weekend. The two-part event on Saturday, May 25, will honor Northwell’s commitment to veterans and their families, and celebrate their service and sacrifice throughout the years. As the pinnacle event during NYC Fleet Week 2019, Side By Side will be a fun-filled day of musical performances, military exhibits, inspirational conversation and more at Rockefeller Center. 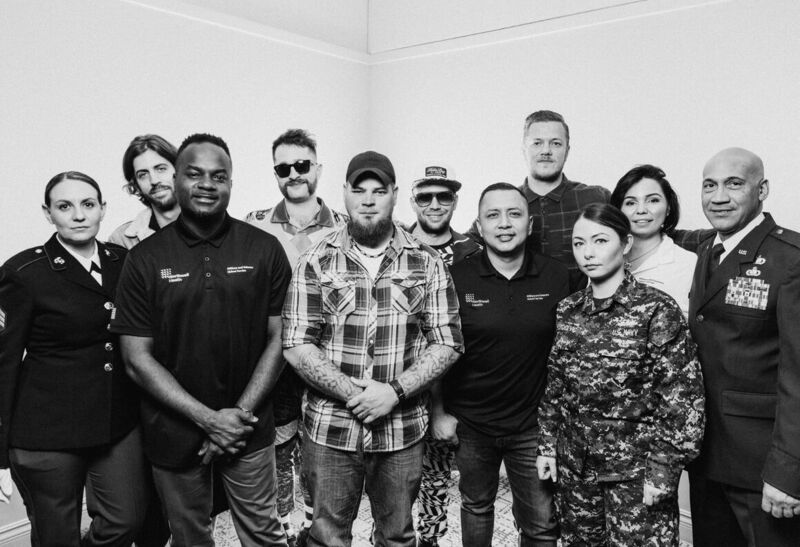 Later that evening, GRAMMY Award-winning, multi-platinum band Imagine Dragons will play Radio City Music Hall and Northwell Health will be providing free tickets to hundreds of military service members, veterans and their families. "This is an opportunity to reflect on the joy of being free and alive in America, and extend our sincere thanks and appreciation to all those who have served our country as well as the families who support them. It’s not the celebration itself that’s important, but never forgetting the sacrifices of veterans and their families," said Michael Dowling, President & CEO of Northwell Health, who more than a decade ago created an Office of Military and Veterans Liaison Services, now headed by U.S. Marine veteran Juan Serrano. Join us May 25 for a special event to honor our veterans, active duty military and their families. Beginning at noon on Saturday, May 25, Side By Side will welcome veterans, active military and their families to Rockefeller Center for the first half of the celebration, which is free and open to the public. All will be treated to performances by a variety of musical acts, including Boyz II Men, Gavin DeGraw, The U.S. Navy Band, and cast members from Jersey Boys and Wicked. 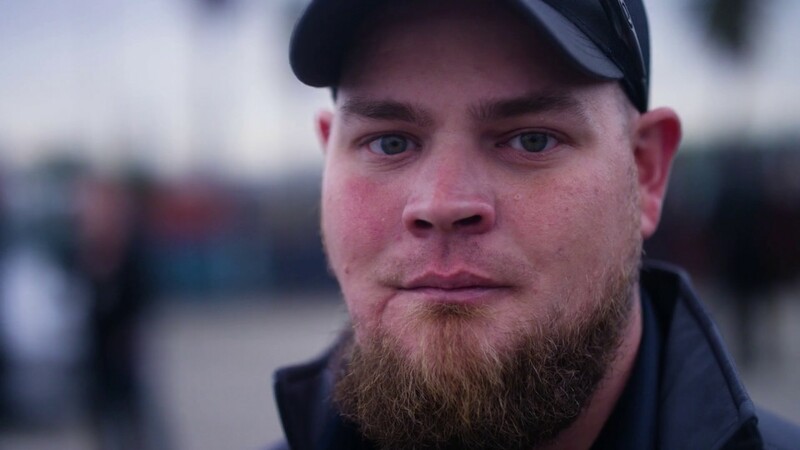 In addition, attendees will have the opportunity to interact with actual U.S. Navy equipment and activations, as well as hear veterans like Northwell Health’s 2019 Patriot Award recipient, Dusty Kirby, tell their extraordinary stories. Tickets for the evening concert with Imagine Dragons at Radio City Music Hall will go on-sale this Friday, March 29 at 12 p.m. EST via Ticketmaster.com.